Sports is our passion. TriathlonLaces.co.uk was founded from this passion too, by combining entrepreneurship and sports. That is just what we love doing. Our mission is to improve and better the performance of athletes. We make your race easier and faster, while you only need to focus on your performance. Actions like tying your laces, are taken away by our products. Be fast or be forgotten! 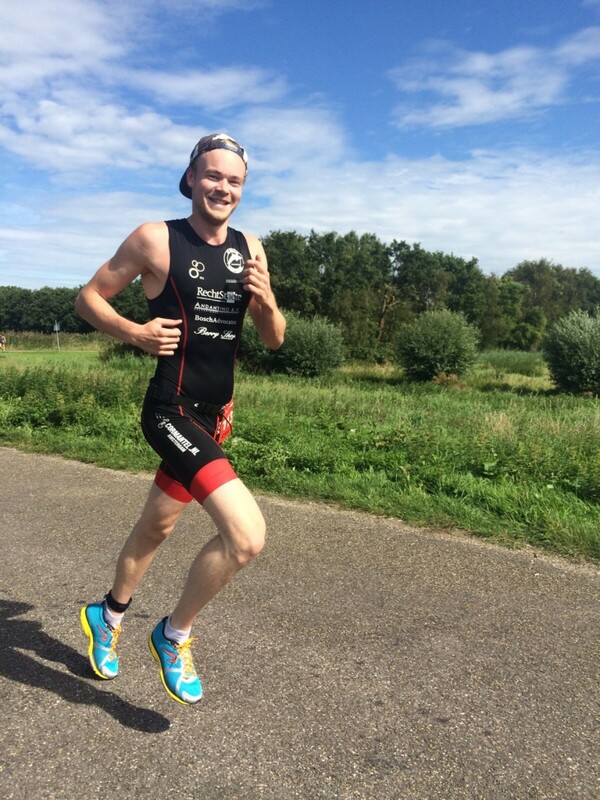 Triathlonlaces.co.uk is founded by and for triathletes. 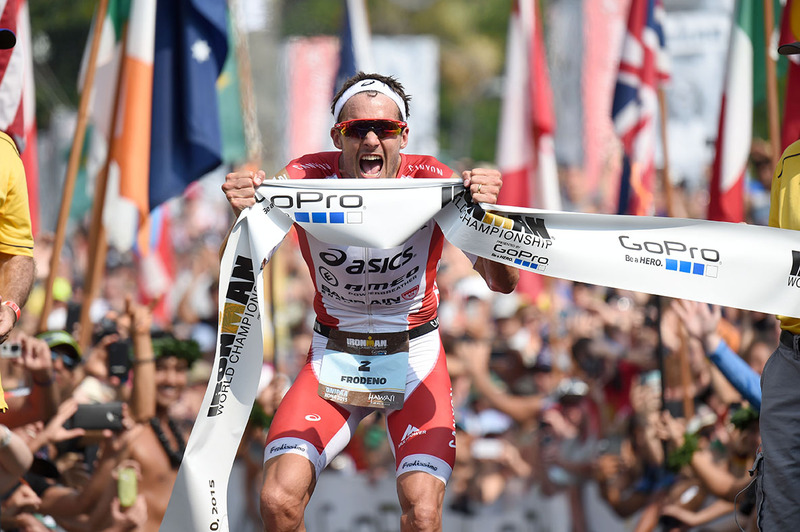 We are passionate about sports and triathlon in specific. 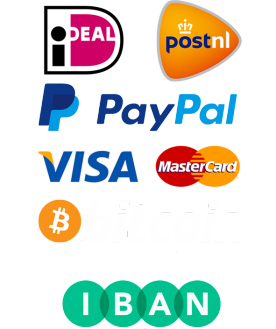 We have been successfully running this webshop since 2014, with dedication for our customers and enthusiasm for the sport. On the photo right is Erik Brandsma. He is a passionate triathlete and founder of TriathlonLaces.co.uk. Our products provide triathletes a quick transition during a triathlon from the bike to the run. Our triathlon laces allow you to quickly put on your running shoes, saving precious seconds. We are supplier of top brands in the field of elastic laces. We want to give athletes the same "edge" that elite athletes have, therefore we only sell top notch products that are used by professional athletes. 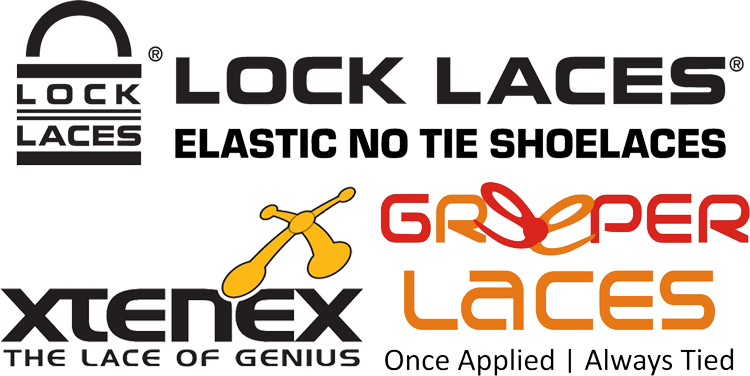 The brands that we sell are: Lock Laces, Greeper Laces and Xtenex Laces.